General characteristics of Aries– its element is fire, ruling planet is mars, quality is cardial. This is the first zodiac sign, therefore, those born under this sign are pioneers in whatever they think and do. 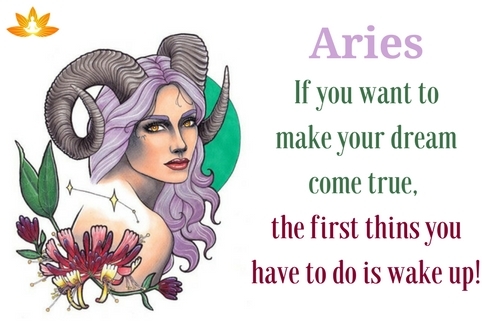 In trying to find a solution the Aries are usually first to come out with an idea – even though it may not be the best one. They are usually the first ones to come forward in support of a cause or call of duty. Let’s find out suitable careers according to your zodiac sign – Aries. Click here for best Astrology services. 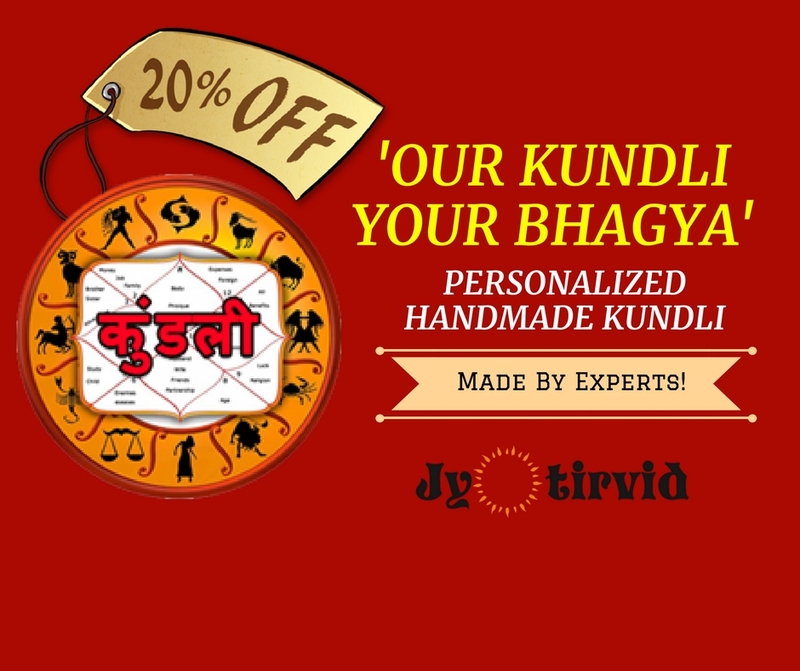 Get Horoscope from the renowned Astrologers. Find out Aries, what is there in your Luck box through our authentic and the most accurate Horoscope predictors around the Town. 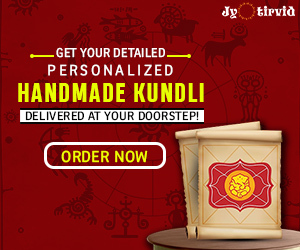 Get your customized janam-Kundli right at your doorsteps from our distinguished astrologers by date or time. 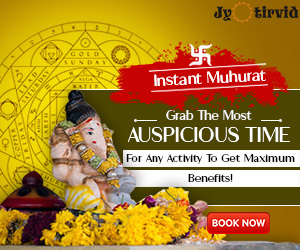 Also, get Muhurat for your vehicle, Home etc done through our eminent Astrologers and illustrious Pandits. We are expert in Vastu Consultancy as well and would help you provide the Best ever Vastu Tips from our genuine Vastu Advisers.